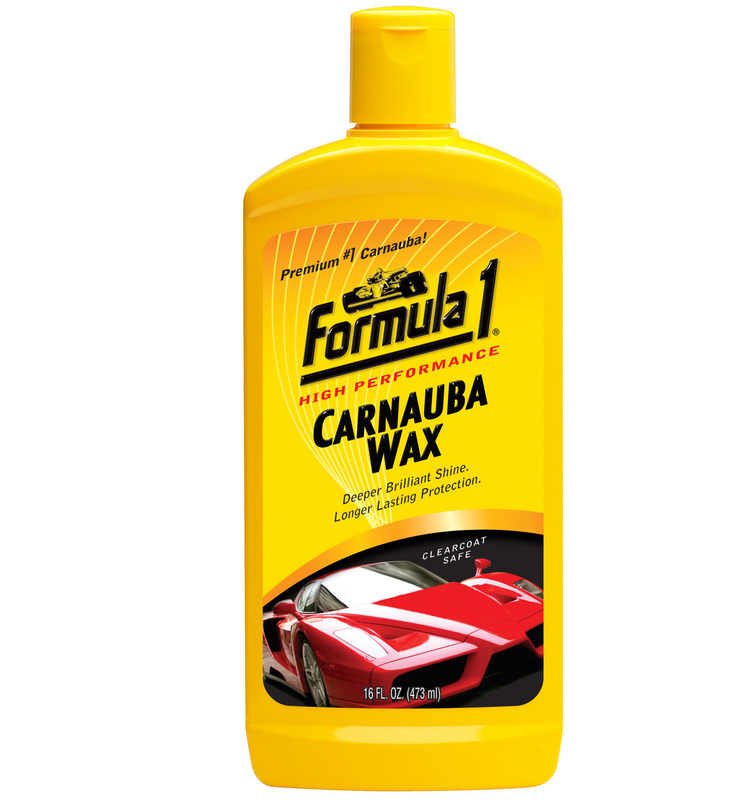 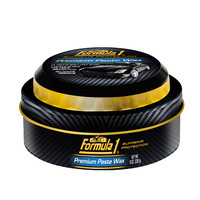 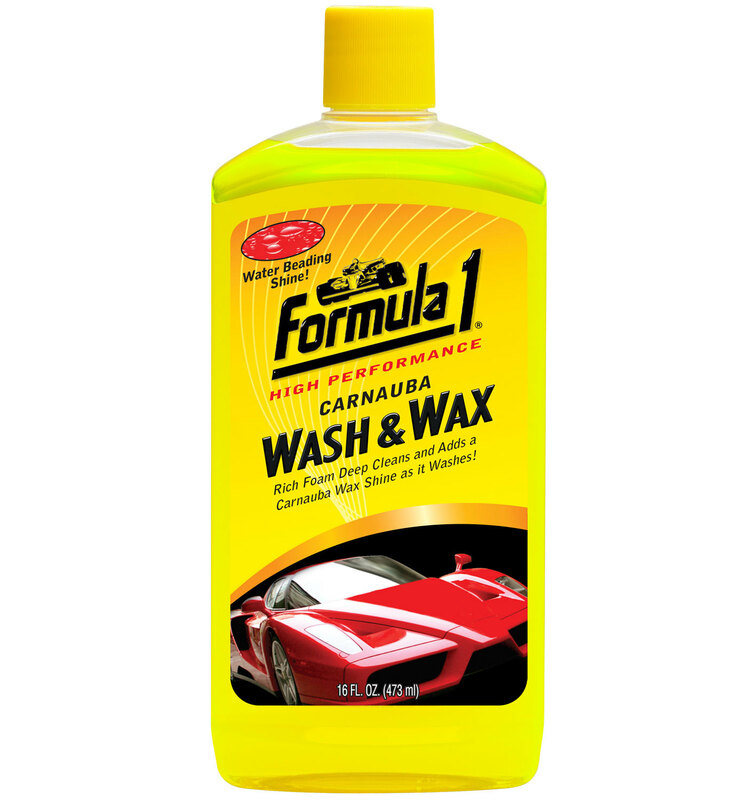 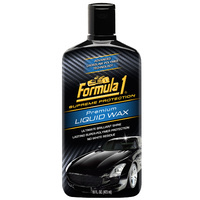 ​Carnauba Liquid Wax 473ml - premimum 1st grade carnauba wax to give your paint finish a deeper shine and long lasting protection. 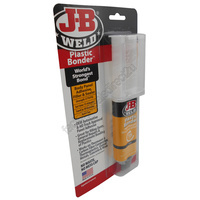 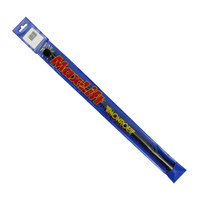 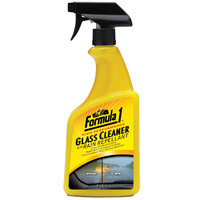 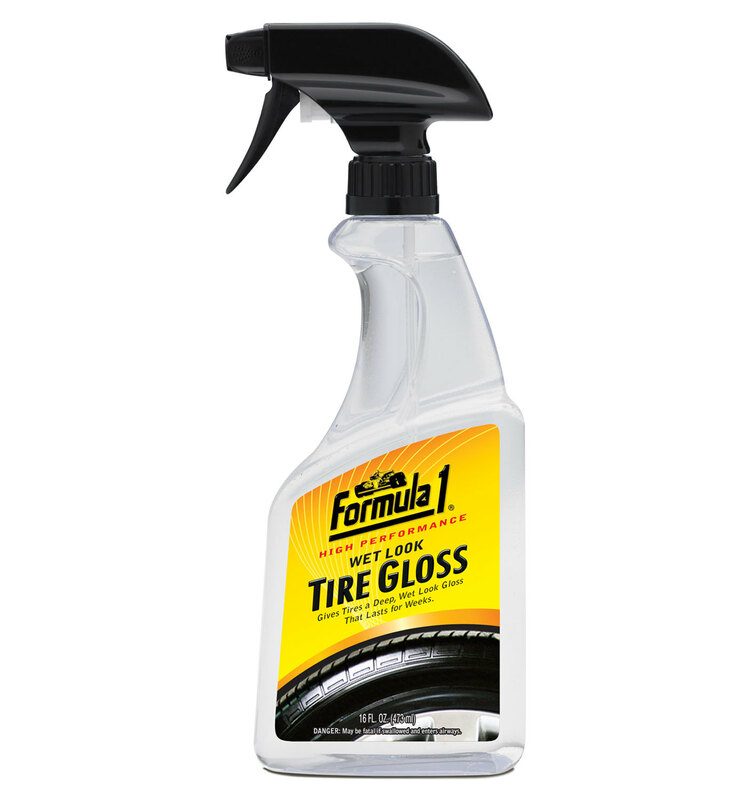 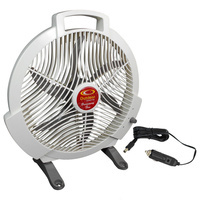 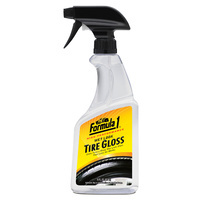 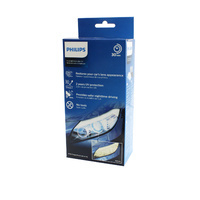 ​Glass Cleaner With Rain Repellent - Clean, streak free shine repels water to improve visibility!! 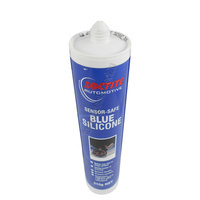 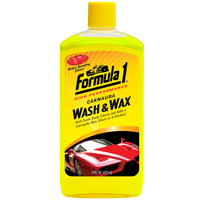 ​Wet Look Tyre Gloss - Gives tyres a deep, wet look gloss that lasts weeks!! 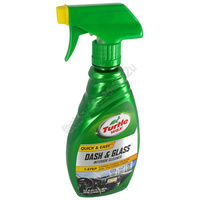 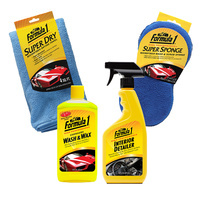 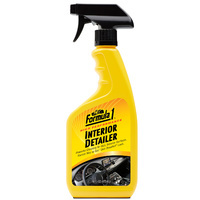 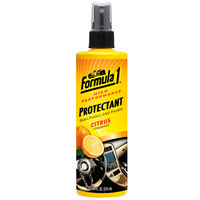 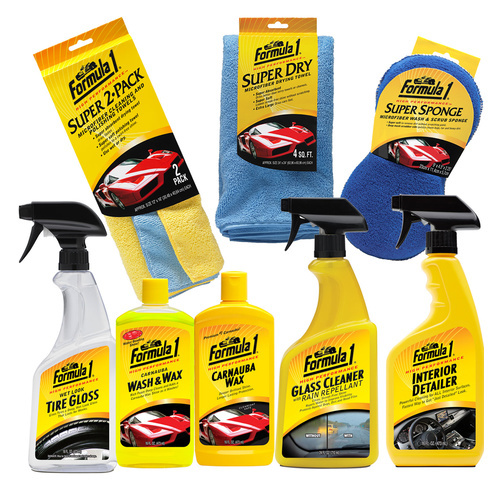 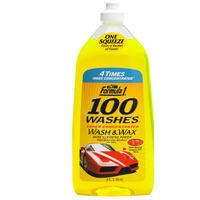 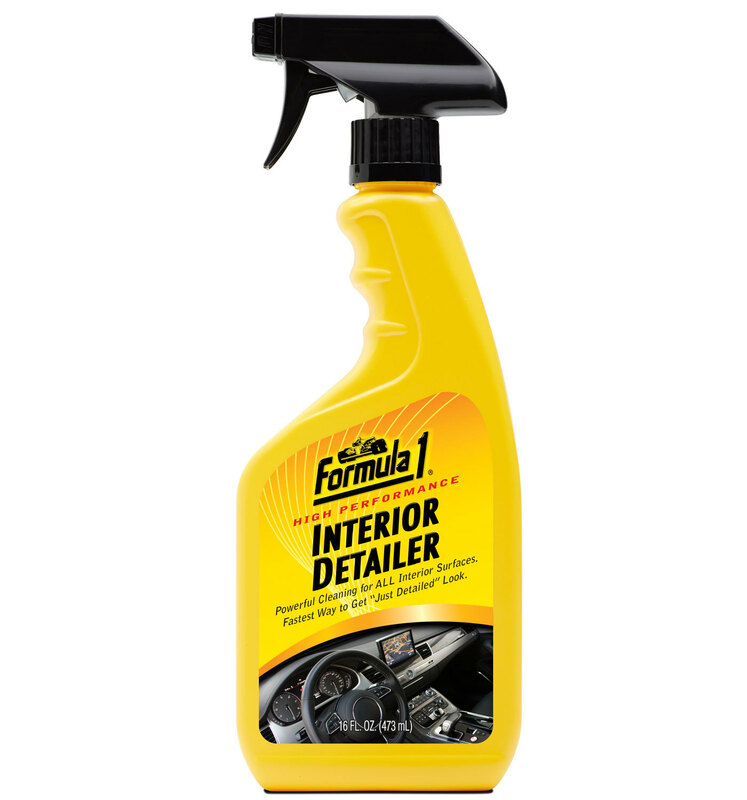 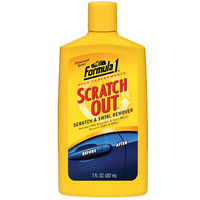 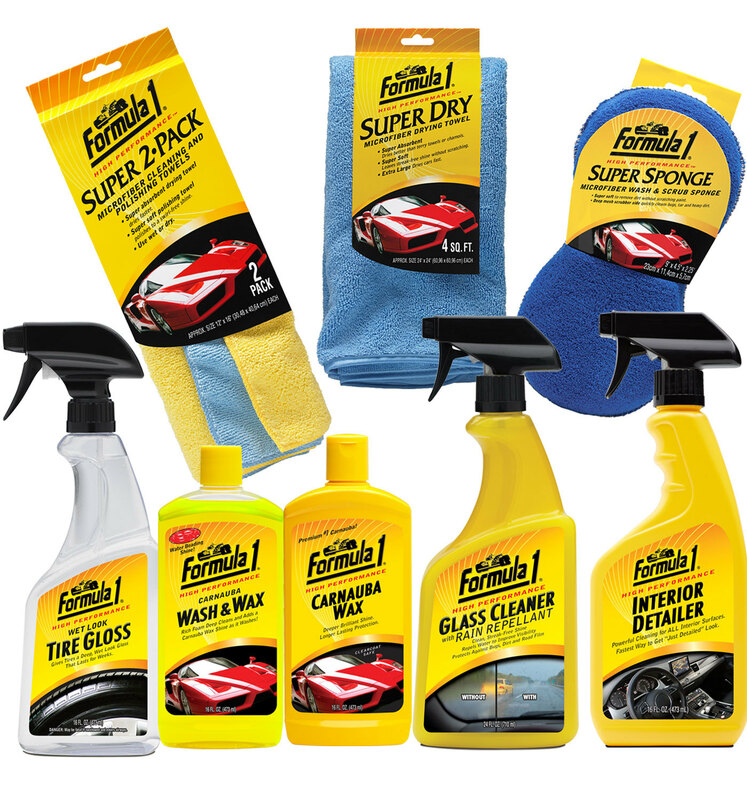 ​Interior Detailer - Thoroughly cleans all automotive interior surfaces! 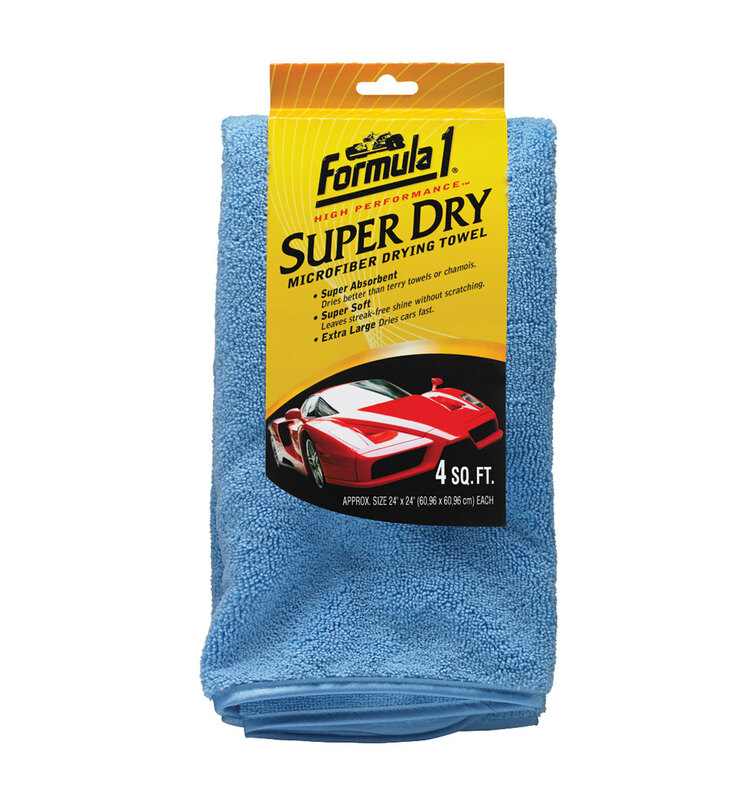 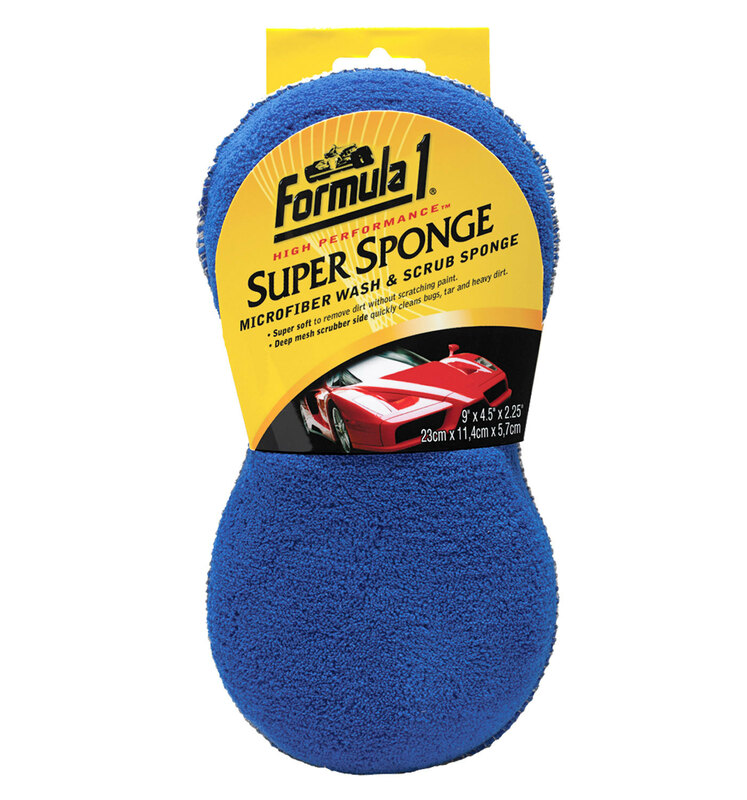 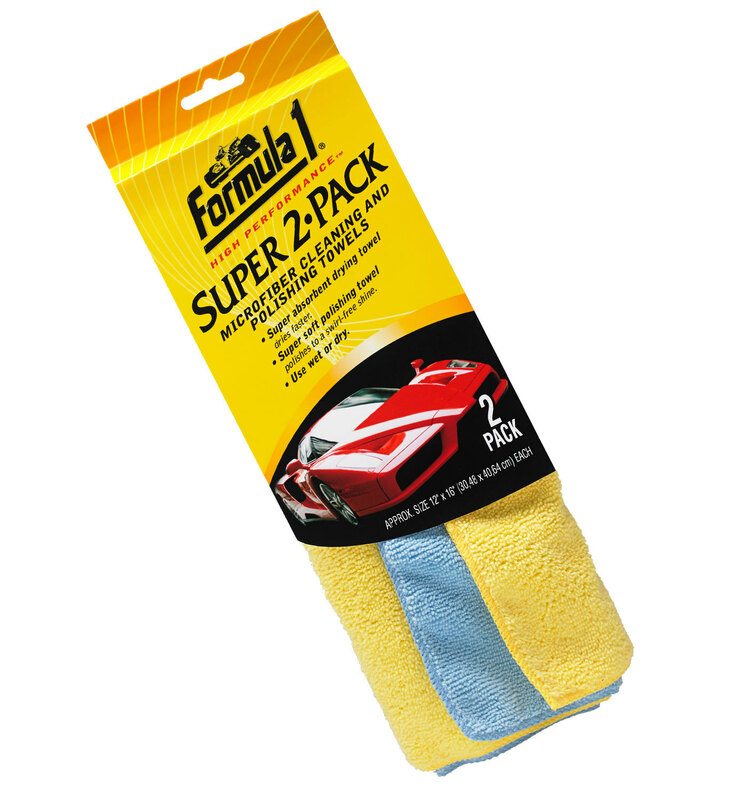 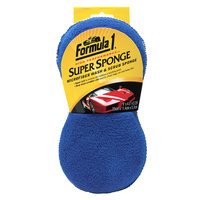 ​Super 2-Pack - A convenient two pack of soft, absorbent micro fiber towels!